New Singles & Our First International Signing! I'm a little behind so this blog is chock full of news and updates. First let's start with new releases. About a week ago we launched the debut single from Emily K. The song is called "This Little City" and it's a legit smash. More people emailed me about this track than any of our other releases. You should got to Emily's page and listen now! Look out for a FREE download soon! There's another new release I've been talking about for a month and I can't tell you how excited our team is to release this song. 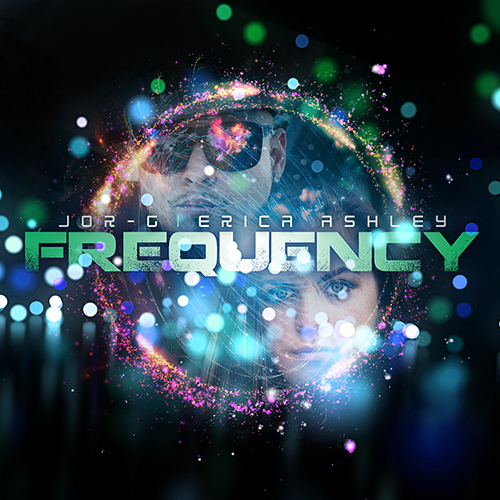 The track is called "Frequency" and it features both JOR-G & Erica Ashley. I know somebody here is going to kill me but for some reason it reminds me of 30 Seconds to Mars…if 30 Seconds to Mars was a rapper from Miami and a 14 year old pop star. The song comes out 12/12/13 so check back then. 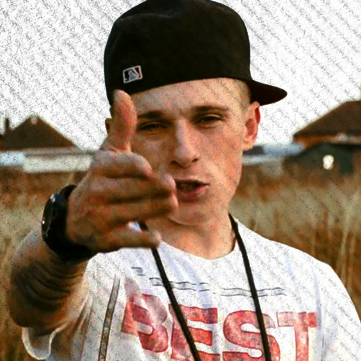 Please support PopRiot and our artists by sharing the song on your social networks!